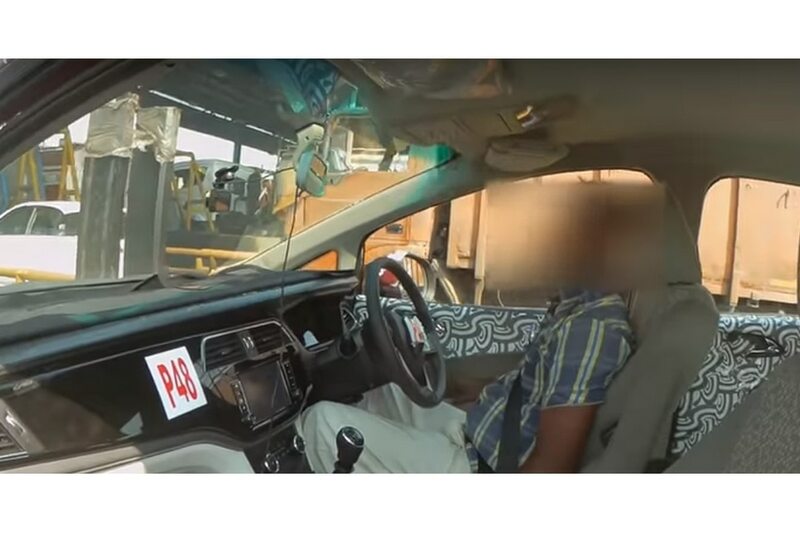 Spied testing on numerous occasions, the upcoming Mahindra MPV (codenamed U321) has been spotted yet again, but this time the images reveal the interior of the car as well. 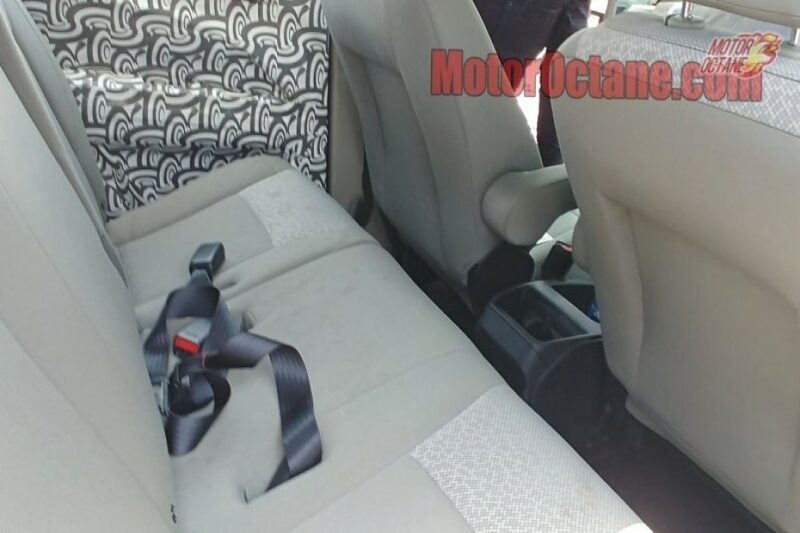 The latest images show captain seats in the second row, similar to the Mahindra Xylo, the existing Mahindra MPV that we expect the U321 to replace. The U321 is expected to be underpinned by a new platform and is rumoured to be a monocoque MPV this time around. As a result, we expect it to not be as spacious as the Xylo. It remains to be seen if Mahindra launches it in 7- and 8-seater configurations only or adds a 9-seater layout too, like on the Xylo. Under the hood, the U321 is likely to be powered by a 1.6-litre diesel engine developed by SsangYong and Mahindra. We also expect a petrol engine under the hood, given that the difference between petrol and diesel prices is not too much now, and more private buyers are switching to petrol-powered cars. The Mahindra U321 will certainly get a touchscreen infotainment system, at least in the top variant and we expect features like automatic climate control and rear parking camera with sensors to make it to the list as well. Dual front airbags and ABS will be standard.The upcoming Mahindra MPV will try to offer an Innova Crysta-like experience at a much lower price point. With the new generation, the Innova has entered a more premium MPV space (costing more than Rs 13.50 lakh for base variant) now. The U321, on the other hand, should be priced in the range of Rs 9 to 14 lakh, where it will compete with the lower variants of the Tata Hexa and the Toyota Innova Crysta, and with the higher variants of the upcoming second-generation Maruti Suzuki Ertiga (launching by Diwali 2018). The U321 will be launched in India in 2018 and we expect it to hit the market before Diwali. 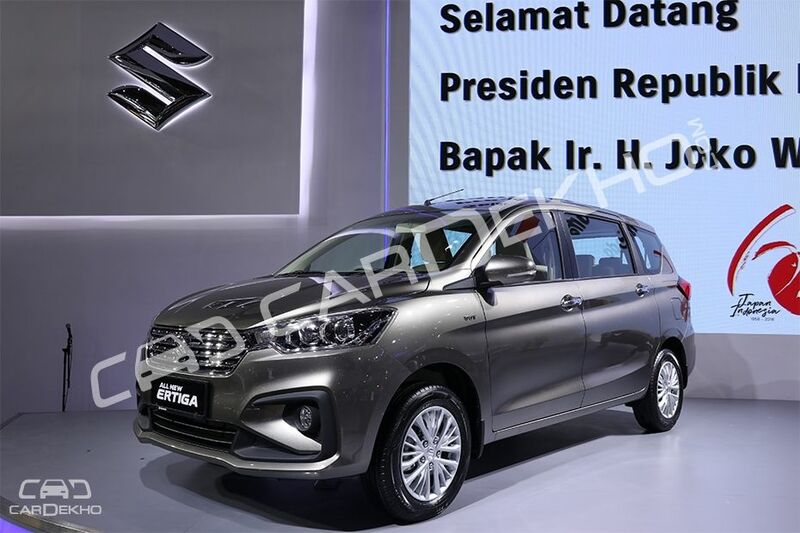 Another affordable MPV to be launched this year will be the second-gen Maruti Ertiga. Compared to the U321, it will be smaller and less powerful. It won’t have the flexibility of multiple seating configurations either. Expect it to launch around Diwali too.